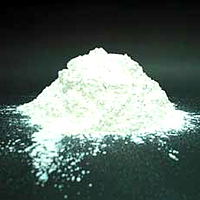 Goodpear luster pigment is made of mica powder. Coating with a thin layer of titanium dioxide, Goodpear luster pigment has prepared high transparent and refractive result. 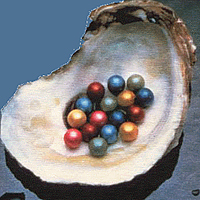 Goodpear luster pigment is harmless to human skin and resistant to acid, alkalis, weather and electric. It can be very stable even in high temperature of 800°C. Goodpear luster pigment has excellent dispersion character and is easy to mix with other materials. Therefore, no need to use high speed mixer due to it will reduce its luster. No. 9, Lane 119, Hsinsheng N. Rd. Sec. 2, Taipei, 104 Taiwan, R.O.C.